Today’s blog post comes to you courtesy of Sharf Associate Librarian Rochelle Pienn. Frederic Sharf has not only been extraordinarily generous in gifting to our library large portions of the rare books, photograph albums, diaries, and sketchbooks he amassed over a lifetime of scholarship, but has also donated funds to support our full-time cataloger exclusively committed to making these materials accessible to scholars and the general public. 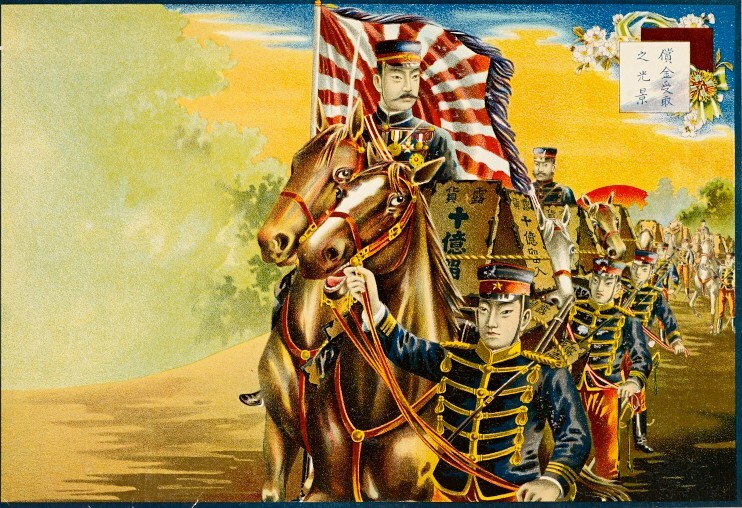 The present post covers East and West perspectives on the Russo-Japanese War (1904-1905). While the Wolfsonian is renowned for its collection of propaganda art, our holdings of materials covering the wars and colonial struggles of the late nineteenth and twentieth centuries were, until the Sharf’s generous gifts, representative rather than comprehensive. Rochelle is presently rummaging through the Sharf Collection while working on our next library exhibition, a look at the opening of the Panama Canal in 1914, to go on display in time to mark the hundred year anniversary of that monumental feat. With the help of our Digital Resources Photographer David Almeida, that exhibit will also be made available as an online exhibit for our virtual visitors unable to physically pay us a visit, so stay tuned! On the anniversary of the Battle of Port Arthur, The Voice of Russia reported that Chinese computer hackers planned to “cyberattack” Japanese websites as a form of 21st century virtual retaliation for the Russo-Japanese War. The web saboteurs continue to wreak computerized havoc. In our contemporary society, whole governments rely on technology, making this technique of attack an insidious type of warfare. Back in 1904, however, the Japanese and Russian ships and cavalries clashed in old-fashioned battles. 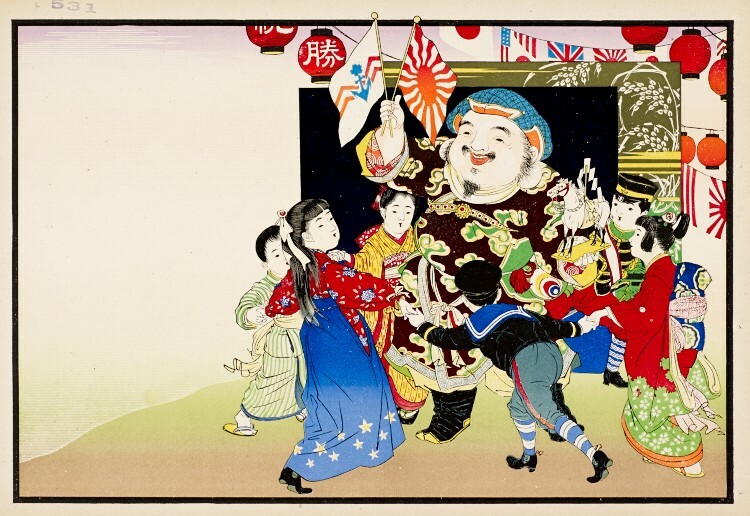 In these efforts to establish clear imperial dominance over the Southern area of Manchuria, Japan reigned victorious, celebrating with elaborate displays of cultural fanfare. 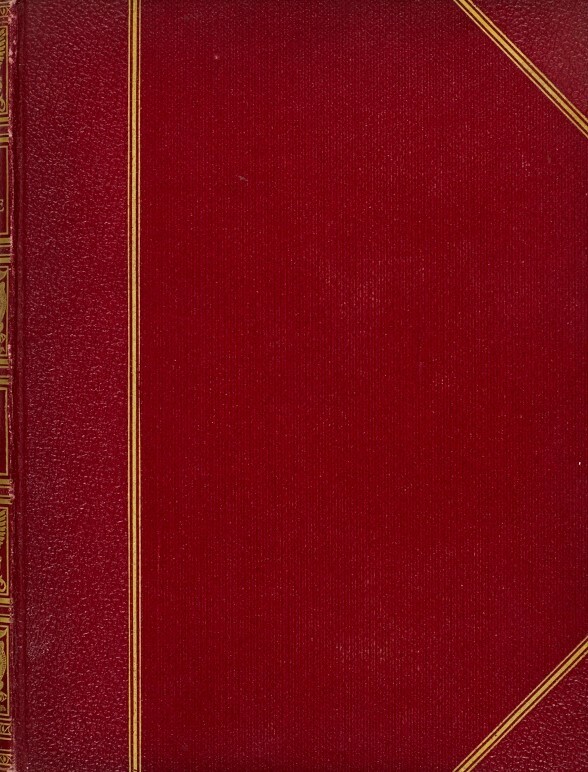 A rare five-volume set of Cassell’s History of the Russo-Japanese War (London ; New York, ), a gift from Jean S. and Frederic A. Sharf, contains illustrations and photographs of the contested region. Its informative narrative presents the Western world’s historical perspective. 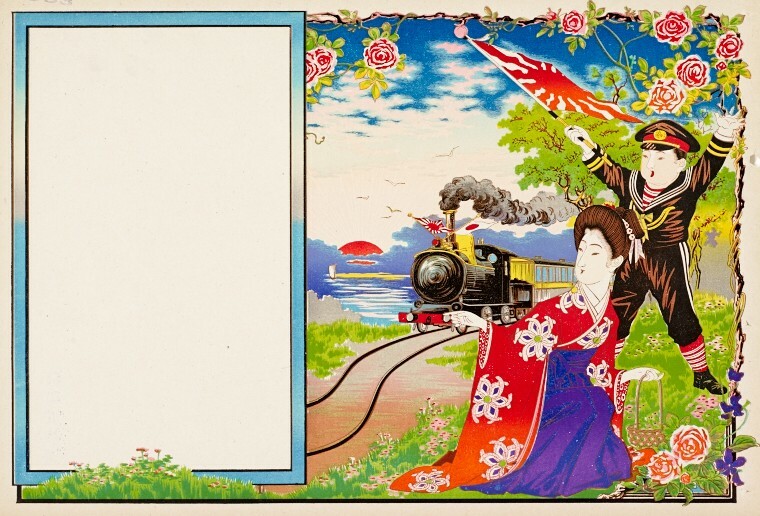 A portfolio of richly colored Japanese oversized greeting cards, originally collected by Wolfsonian-FIU founder Mitchell Wolfson, Jr., shows the diligent home front efforts and triumphant jubilees of the winning side. 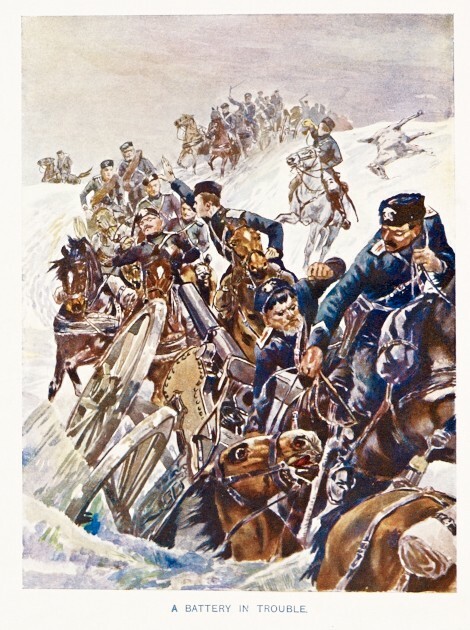 In volume two of Cassell’s books, the Russian cavalry faces its doom in this illustrated frontispiece. This determined Japanese military officer and his troops came forth in a much more orderly manner than the chaotic Russian enemy. Note the Imperial Japanese flag flying. 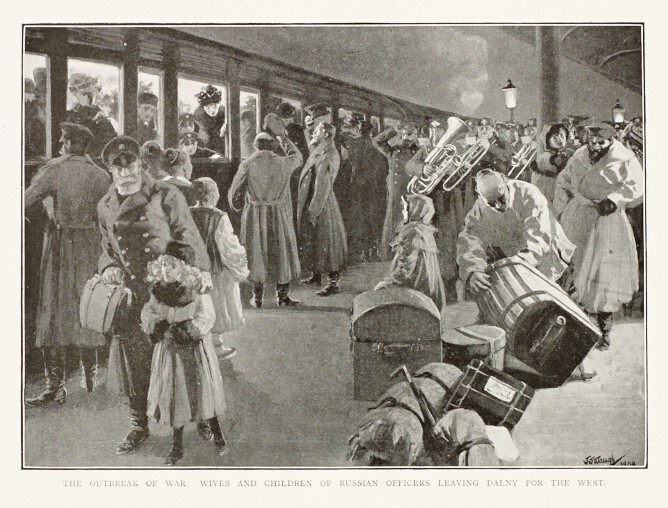 Here Russian families flee Dalny, or Dalian. 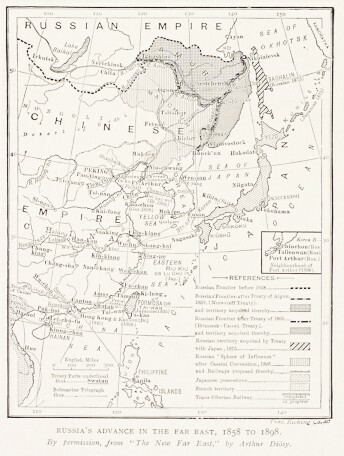 This portion of Russia’s critical Chinese Eastern Railway would first be captured by Japan, and eventually relegated to China. This vivid scene, with its marvelous demonstration of perspective, shows a steam locomotive hitched to a coal car. The train, hailing Imperial Japanese military flags, winds peacefully on the railway along the coast as the sun sets in the background. An elated Japanese mother and her cheering son watch from a field of wild roses. Modern military hero Japanese General Tamemoto Kuroki led his army with a deadly precision. Meanwhile on the Japanese home front, women sewed uniforms, military banners, and repaired clothes. These activities were honorable and important nationalistic tasks to support troops who were husbands, brothers and sons. Japan, Russia, and China played a dangerous game of tug-of-war over the lands and waterways intersecting at Port Arthur. 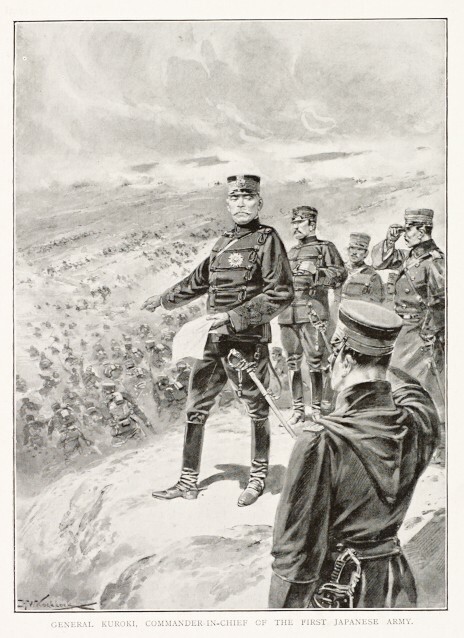 The Sino-Japanese War (1894-1895), which preceded the Russo-Japanese War, only escalated tensions between the imperial powers. Bliss gods feature prominently in Japanese folklore. Here two jolly deities sit among a cornucopia of root vegetables, symbolizing a successful harvest and a time of plenty. An enormous parsnip, known as the food of the gods, is propped up between them. The image of abundance is set against a backdrop of a peaceful village, the majestic Mt. Fuji, and a rising sun. 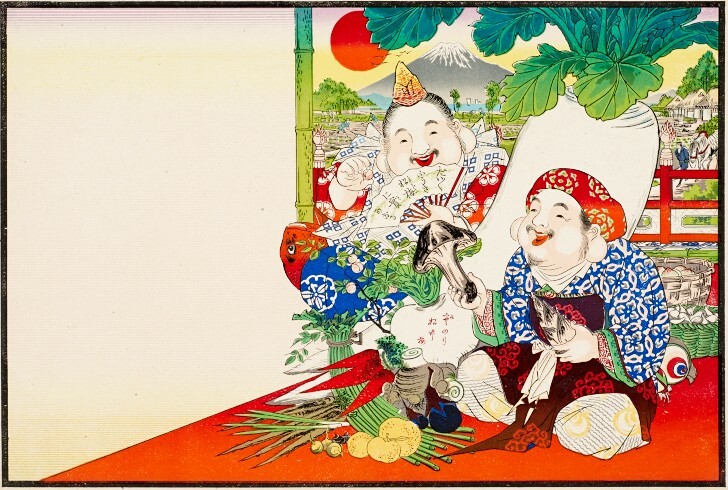 The Japanese depictions of happiness, warmth, blessings, good food and home are unique, yet they represent universal themes on earth. 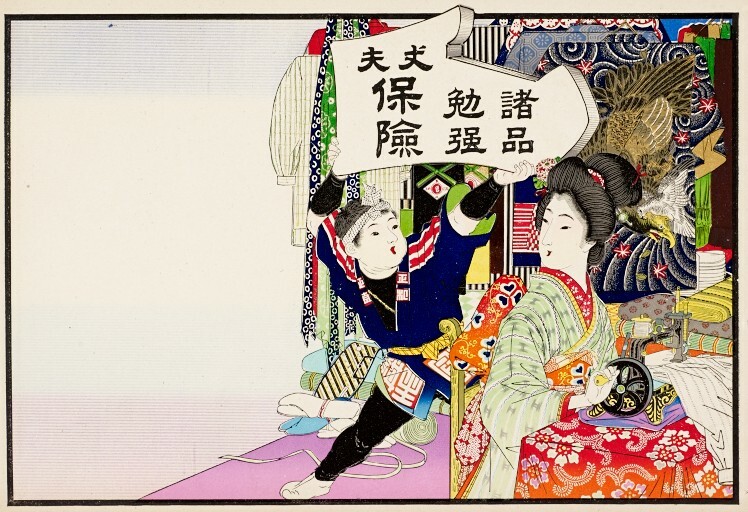 To see more artistic renditions of Japanese culture, or to learn more about the Sino-Japanese and Russo-Japanese Wars, visit The Wolfsonian–FIU library. ~ by "The Chief" on December 17, 2013.